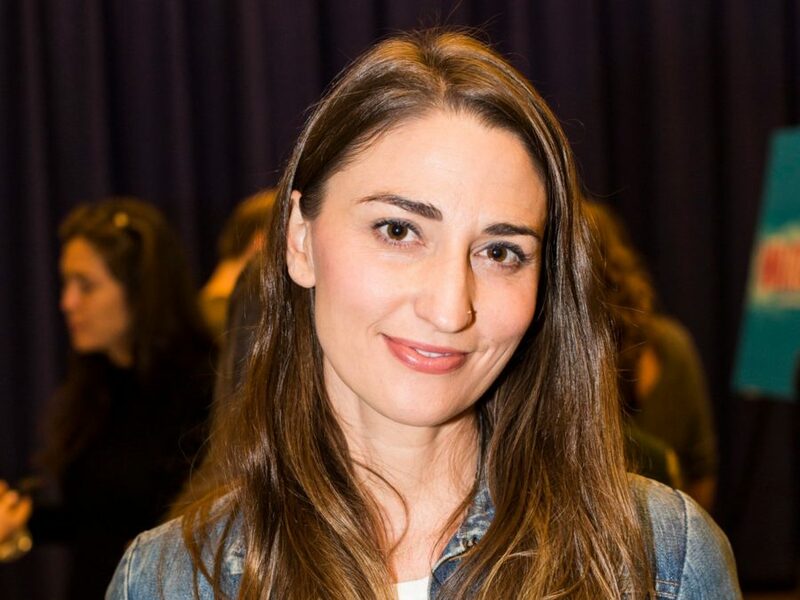 Sara Bareilles, who has penned the upcoming Broadway musical Waitress, has a new stage project lined up…The SpongeBob Musical! It's also been announced that Yolanda Adams and Alex Ebert of Edward Sharpe & The Magnetic Zeros have joined the previously reported roster of artists who will contribute songs to the show. Co-conceived and directed by Tina Landau, with a book by Kyle Jarrow and music supervision by Tom Kitt, the Main Stem-aimed production will make its world premiere on June 7 at Broadway in Chicago's Oriental Theatre. The end is near. Only one sponge can save the day. But he's going to need help from some of the greatest songwriters in rock and pop music history. The production will also feature work from artists including including David Bowie and Aerosmith’s Steven Tyler and Joe Perry, Jonathan Coulton, Dirty Projectors, The Flaming Lips, John Legend, Lady Antebellum, Cyndi Lauper, Panic! At the Disco, Plain White T’s, They Might Be Giants and T.I. Ethan Slater, Lilli Cooper, Gavin Lee, Nick Blaemire, Danny Skinner and more will appear in the Chicago incarnation of the show, which will run through July 3.